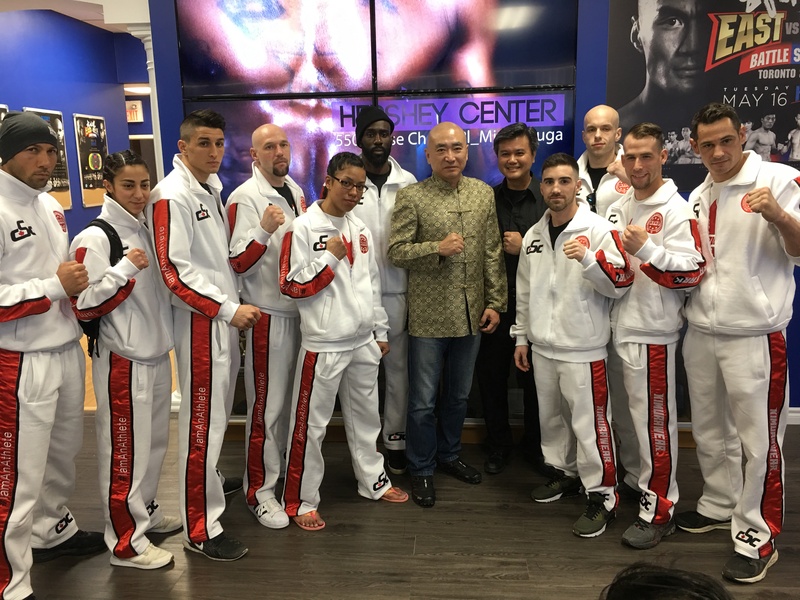 After an incredible Battle Series I event – WAKO Canada is again partnered with the WLF to bring you the most exciting event to be held in 2018! Battle Series II will feature Team China vs Team Canada in a 12 person team match. This event will be held at the PANAM Center in Markham and will be streamed live and aired on the Fight Network. WAKO Canada is selecting 12 athletes based on their performances in 3 competitions and training camps. These elite level competitors and their clubs will be profiled in social media by the professional team of XINFLIX between June and September. Battle Series I was the most professionally run kickboxing event in Canada with over 4000 spectators and over 2M viewers across Asia! The second edition is expected to surpass last years event in viewership and excitement. WAKO Canada is finalizing Team Canada. If you are still interested in being part of this exciting show attend the training camps on June 24 – August 26.